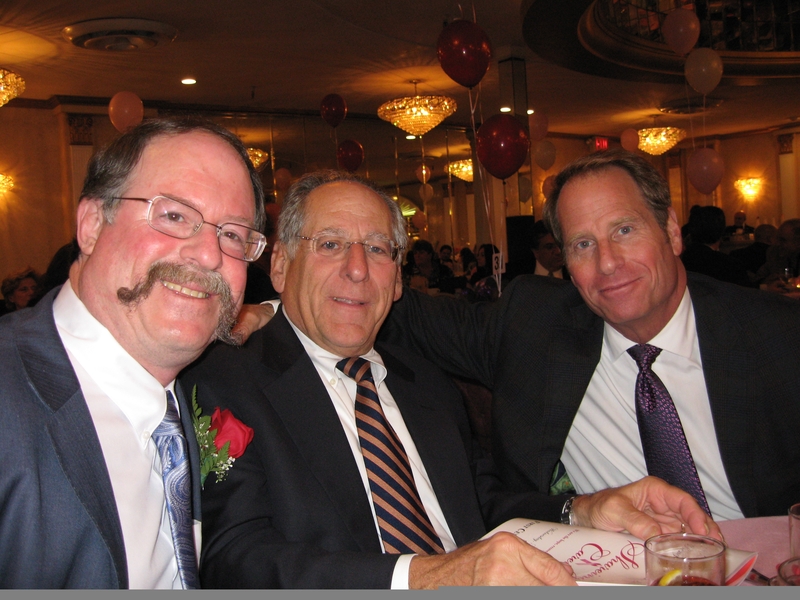 On November 17th, I had the honor and privilege of attending the Sharing & Caring dinner for cancer survivors where David Sargoy, an executive at Brown Harris Stevens Commercial Services of Long Island, was honored. With David being a two times cancer survivor and a good friend, it was so gratifying for me to be in attendance and share this wonderful evening with David and his wife Leslie. 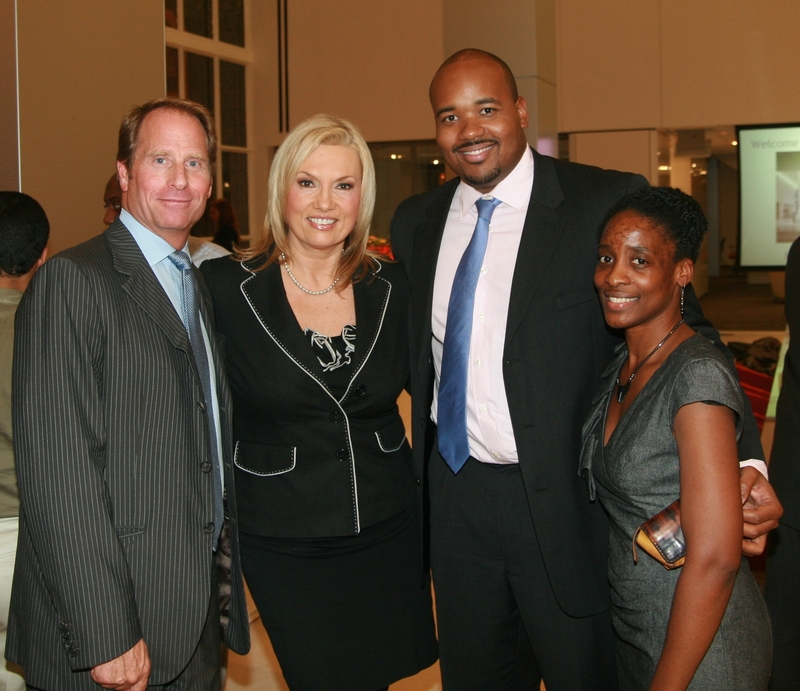 On October 28, 2010, I had the pleasure of speaking at a fund-raiser for a wonderful organization called The Brotherhood/Sister Sol, a not-for-profit established in 1994 to offer support programs for Black and Latino youth in impoverished neighborhoods in New York City. The organization was founded by two incredible people, Jason Warwin and Khary Lazarre-White, who were friends since childhood and who co-founded the organization when they were seniors at Brown University. As a Brown graduate, I am thrilled to not only support an extremely worthy organization but to also support two fellow Brown alumni! Kent M. Swig at the New York City Police Museum shields of fallen police officers display. Today I had the honor and privilege to attend the Installation of the 911 WTC LOD Shields recognizing those New York City police officers who succumbed to 911 related illnesses. The memoriam was held at the Police Museum located at 100 Old Slip in FiDi (Financial District) in Downtown Manhattan. As a member of the Board of Directors of the Police Museum, I was so proud to share in the memoriam with such distinguished guests as New York City Police Commissioner Raymond Kelly, Congressman Jerrold Nadler, Congresswoman Carolyn Maloney and Congressman Charles Rangel, the latter three of whom were instrumental in passing legislation in the United States House of Representatives to provide financial and medical support for all those emergency workers who risked their safety to help those in need during the horrifying minutes, hours and days after 911. It is the hope of all of us now that this legislation will pass in the United States Senate and then be signed by President Obama. As a nation, it is critical that we send a clear message to all that our country is determined to support all those brave persons who risk their own safety to help others in times of tragedy.